Cherry Hill residents should brace for some very hot and humid weather over the next two days as the National Weather Service in Mt. Holly has issued an Excessive Heat Warning. The warning will be in effect from noon on Thursday through 8 p.m. on Friday. In Cherry Hill, residents can also visit one of the township’s three cooling centers. 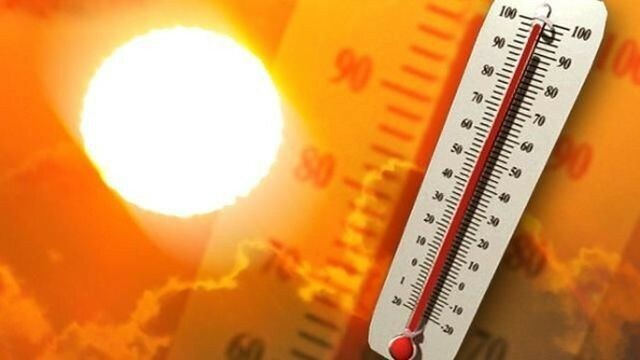 The cooling centers are the Cherry Hill Mall, Cherry Hill Public Library and the Carmen Tilelli Community Center.